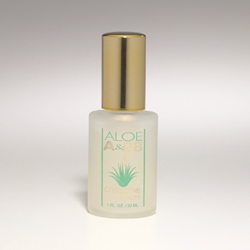 A28 will promote younger, healthier skin by increasing your skin's moisture content. 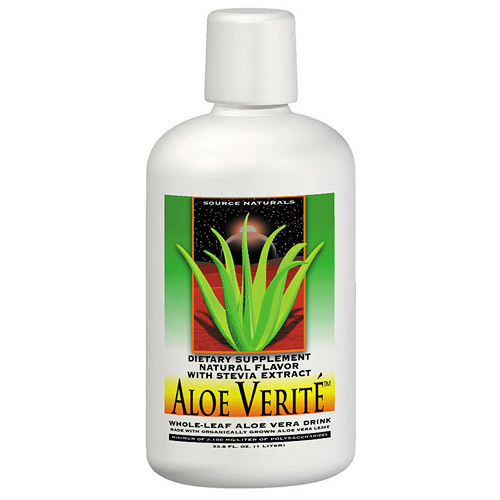 This aloe-rich formula tightens the surface skin and minimizes fine lines and wrinkles on contact. It is recommended that you use this potent anti-aging product twice daily on your problem areas. Can be used up to four times a day for even faster results to reduce the depth of wrinkles. Follow with your favorite moisturizer. Yes to Blueberries Daily Repairing Moisturizer is a powerful, non-greasy, daily moisturizer, which can be worn alone or over a layer of Intensive Skin Repair Serum. It is formulated with organic cotton thistle, clinically proven to hydrate age damaged skin, and anti-oxidant rich blueberries which help fight free radicals that can damage skin's surface. Now that's something your skin will say Yes To! In clinical tests*: 81% saw smoother skin! 76% saw softer skin! 76% saw improved skin elasticity!